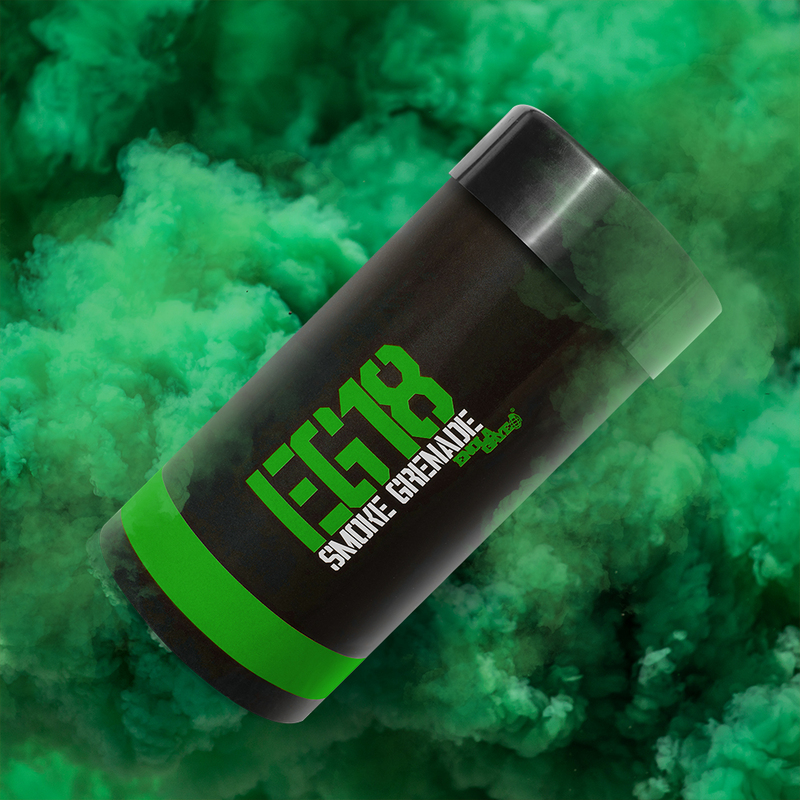 The EG18 Smoke Grenade range from Enola Gaye has been designed to be the crossover from Paintball/Airsoft pyrotechnics into military spec pyro. 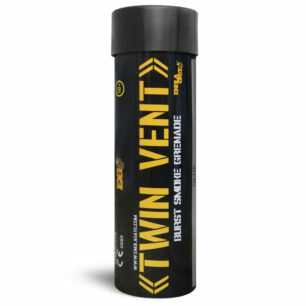 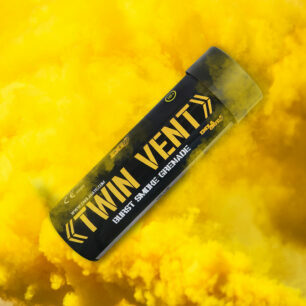 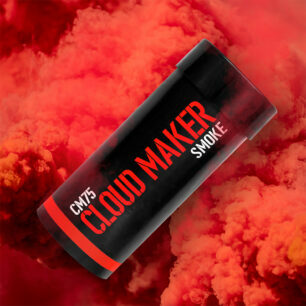 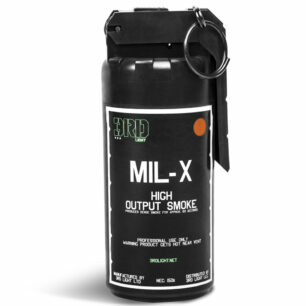 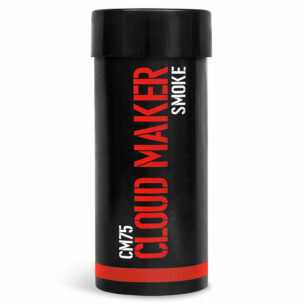 Whilst this product is aimed at the airsoft and paintball players of the world, it bellows out a massive amount of smoke similar to that of an M18 military smoke grenade. 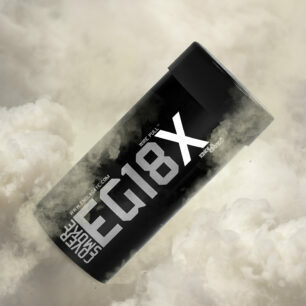 The EG18 has the biggest colour range with 8 colours available, we recently added black smoke. 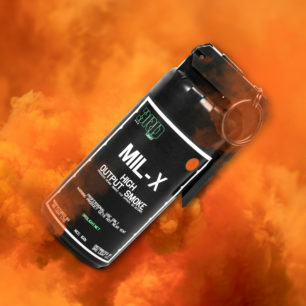 Our black smoke is unique, you won’t find another product like it on the planet; whatever your need for a smoke, Enola Gaye has your needs covered. 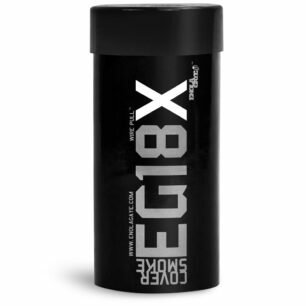 The EG18 is the favoured product for professional airsoft players and teams. 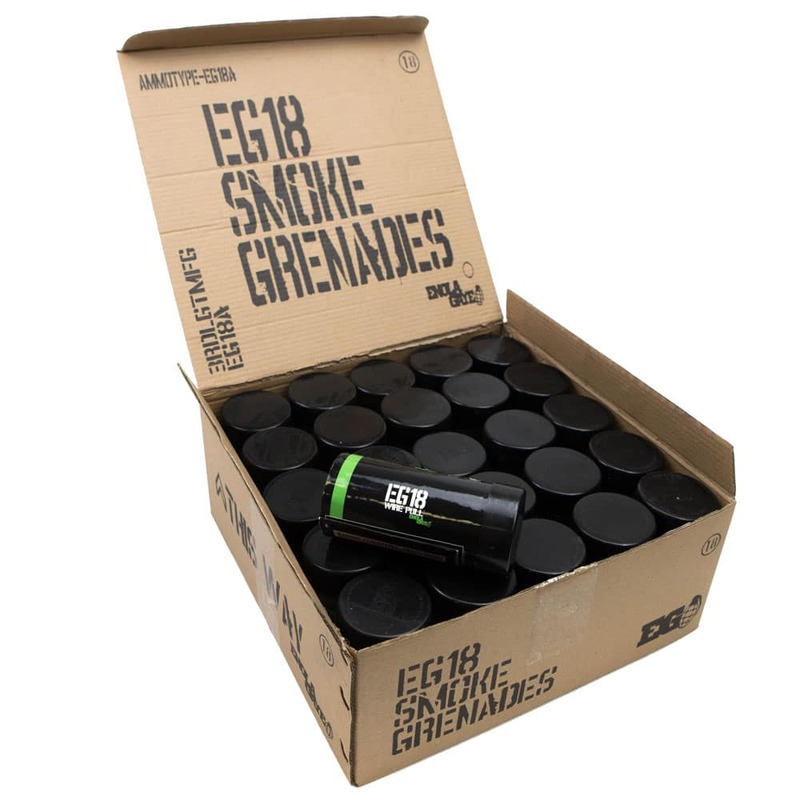 All EG18 smoke grenades are fitted with our Wire Pull™ igniters.